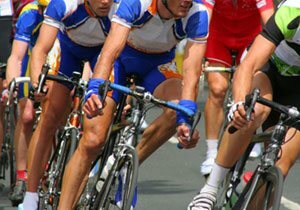 On October 26, a cyclist was seriously injured in a hit-and-run accident while taking part in a cancer ride in Poway, according to the San Diego Union-Tribune. The Pedal the Cause ride, which raises funds for cancer research, was in full swing on SR-67 when the accident occurred. The crash happened shortly before 9:45 a.m. The cyclist was hit by a Dodge pickup truck, according to witnesses. “The incident was reported as a hit-and-run because the pickup driver and another motorist, reportedly jockeying to be first where the two lanes merged, kept going,” sheriff’s Sgt. Robert Brunk told the Union-Tribune. The driver of the Dodge and the other car, a Volvo S60, were later stopped in Ramona. The pickup truck driver reportedly denied having any idea that he had struck the cyclist, and both he and the Volvo driver told the authorities they did not even remember seeing the cyclist. In addition to the cyclist, the Dodge and the Volvo also sideswiped each other when neither one would yield the right-of-way as the lanes of the roadway merged. “After that collision, the pickup driver swerved right and struck the bicyclist, a glancing blow that knocked her from the bike,” Brunk told the Union-Tribune. The cyclist, a woman in her 30s, was the only person injured in the accident. She was taken to Palomar Medical Center in Escondido with severe injuries, including broken bones. “Doctors there said her helmet saved her life,” Brunk said. 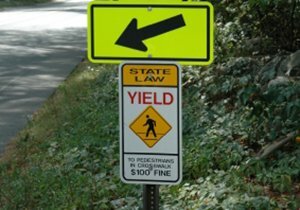 A bicyclist should not have to worry about motorists simply keeping an eye on the road and whom they are sharing it with; yet all too often cyclists are the victims of accidents caused by negligent car and truck drivers. 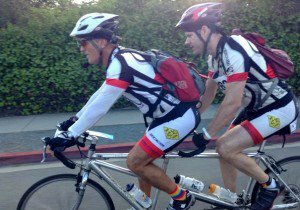 For decades, our San Diego bicycle accident attorney has been helping cyclists and their families handle the aftermath of bicycle accidents. 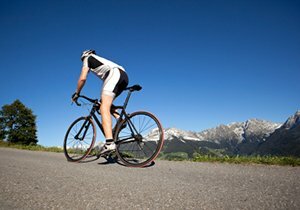 As both a knowledgeable and skilled attorney as well as an avid cyclist, he is well suited to guide accident victims through the legal process of holding those at fault accountable and recovering the compensation they and their families need to get their lives back on track. 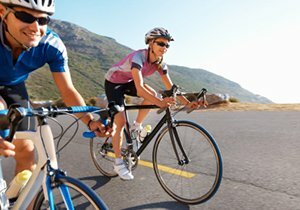 Please visit our website for more information about bicycle helmets, bicycle safety laws and bicycle accidents as well as how we can help if you or someone you love has been injured. To schedule a free consultation, contact our firm today at (858) 530-4800. Did you know? 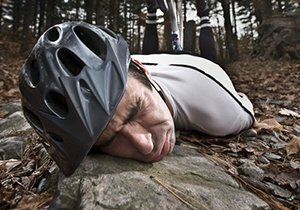 : 16 percent of cycling fatalities are from hit-and-run accidents.